I love music. I love the lyrics, melodies, rhythms. I love the stories, the emotions, and the connections that music gives us. I love the artistry, the musicianship, and the variety of music. I can’t say that I honestly love all music. There are definitely styles that I prefer over others. but overall, I love music. So today, I give thanks for Music. I give thanks for the songs that have influenced my life. My parents and I have many memories of me swinging outside singing my own songs, made-up verses and choruses that came from my heart and my young view of my world. I give thanks for the many styles of music. 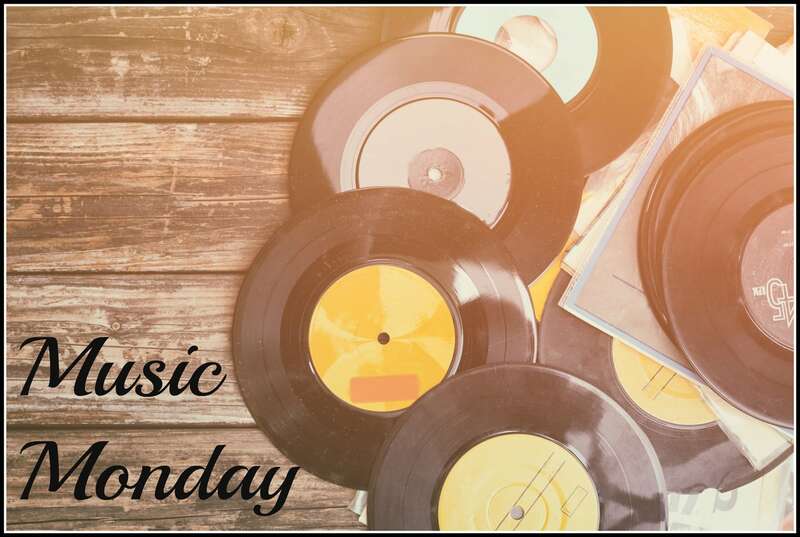 There is a style of music for every style of personality, including pop, R&B, gospel, acapella, country, jazz, Broadway, rap, reggae, classical, and more. I give thanks for the artists who have told amazing stories with their songs. The sheer variety of artists in this world is impressive, and while there are too many to list, singers from Amy Grant to Garth Brooks, from Frank Sinatra to Bette Midler have attached themselves to memories from my own life story. I give thanks for the way that God uses music to touch the lives of His people, especially His children. Songs like Jesus Loves Me, If You’re Happy and You Know it, or Amazing Grace build a foundation inside our hearts as children, and open a door to our faith being stronger as we grow up. I love how we can use music as a way to worship our Creator, how singing to Him brings Him joy and how worship and music are an integral part of the stories in the Bible. I love that music can have a sense of humor. We can sing worship songs, but we can also woo with romantic ballads, celebrate with upbeat chorus, and we can state our opinion with political or patriotic anthems. We can enjoy music for its fun, humor, and outright silliness. A little YMCA (Village People) anyone? Some Supercalifragilisticexpialidocious (Julie Andrews) maybe? Would you like to Walk like an Egyptian (The Bangles)? How about a little Ice, Ice Baby (Vanilla Ice)? Have I mentioned I Love Music?! Today, I chose music as my thank you for Day #2, and I chose a playlist to go with our theme of Giving Thanks. All of the songs on this Music Monday roster have “thanks” in their titles. There’s not a specific vibe or genre, but they all speak of giving thanks and being thankful.